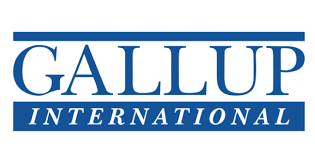 Gallup International is the largest and the best known association of independent research agencies, uniting 55 companies and holding independent polls in about 100 countries across the world. Over the course of its history, Gallup International has held social and exit polls at presidential and parliamentary elections in many countries. For many years the association has been holding initiative polls throughout the international projects, such as "Voice of the People", "Barometer of Hope, Despair and Happiness", etc. GIA partnership allows Romir to have a continuous access to the newest foreign techniques and investions. Romir research holding, represented by Andrey Milekhin, is an associate member of ESOMAR, the international professional association. ESOMAR is one of the most well-known and credible association in the world, founded in 1948. ESOMAR consolidate companies and organizations which conduct marketing and opinion surveys. In 2012, Romir established the Centre of case research together with the Institute for Socio-Political Research at RAS. In the context of this cooperation joint projects on studying and analysing of social problems and political developments are implemented. 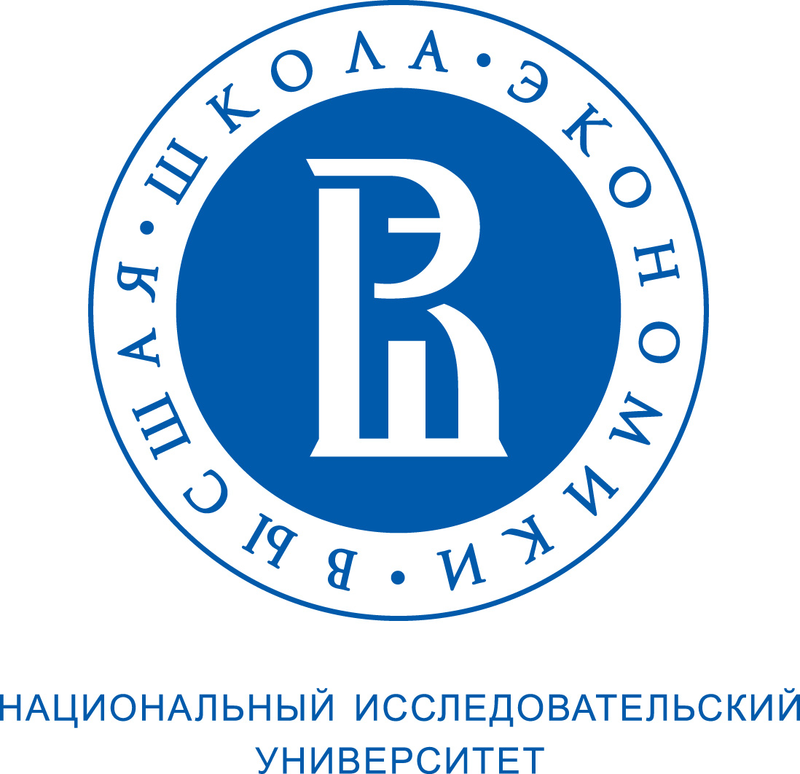 In 2016, Romir research holding and High school of contemporary social sciences at MSU n.a. M.V. Lomonosov endorsed a collaboration agreement. It allows to carry out joint scientific research, to hold conferences, seminars and expertise on topical problems of the development of Russian modern society, to support direct employee contacts, etc. In 2014, Romir research holding and Higher school of marketing and business development NRU HSE set in motion a joint affiliate education program. The program entails both participation of Romir specialists in educational process at School and assistance of lecturers and students in solving or Romir marketing tasks. Besides, the cooperation entails running of joint events, such as seminars, roundtable discussions, conferences, business and press breakfasts, etc. 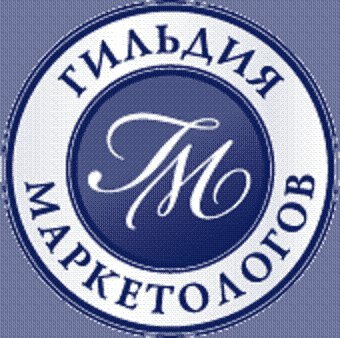 every kind of assistance to marketing development and support for the building of socially-oriented economy in Russia. Andrey Milekhin, President of the holding, has been an Honoured member of the Guild since 2000. Association of Agencies for Service Quality Monitoring (AMKO).